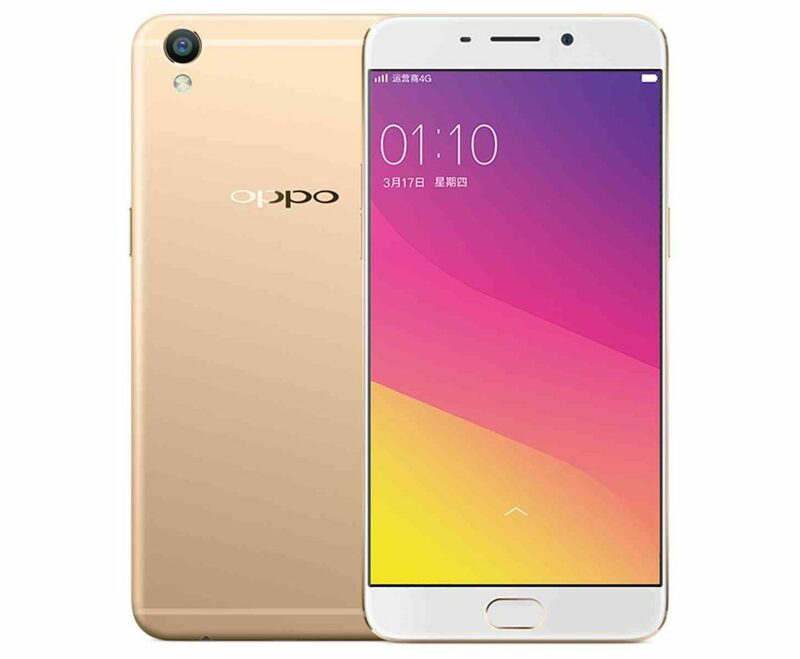 Oppo sent over specs and initial details for their next release, the Oppo A37! The Oppo A37 doesn’t have an official price yet for the local market but we’lll be sure to give that information when it comes out. We do have info for the specs of the phone which comes at the standard 5-inch IPS LCD Display ( which dishes out 720×1280 Resolution). It takes care of scratches with the new Gorilla Glass 4. It also seems promising in terms of speed with the Qualcomm Snapdragon 410. Other important features include 2GB of RAM, 16GB of internal storage and expandable by up to 128GB). The battery clocks in at around 2,630mAH battery. The Oppo A37 is equipped with Android 5.1 Lollipop. Unlike the Oppo F1 and the Oppo F1 Plus, the comes with a dedicated microSD card slot. Then there’s the dual sim feature which is the standard in the market these days. Camera geeks and photography freaks should also note that the A37 will have an 8-Megapixel main camera at f/2.2 and a 5-Megapixel front camera at f/2.4. The Oppo A37 is yet to be released in the Philippines but in Singapore it already retails for around SGD 215 or translates to Php 7412.